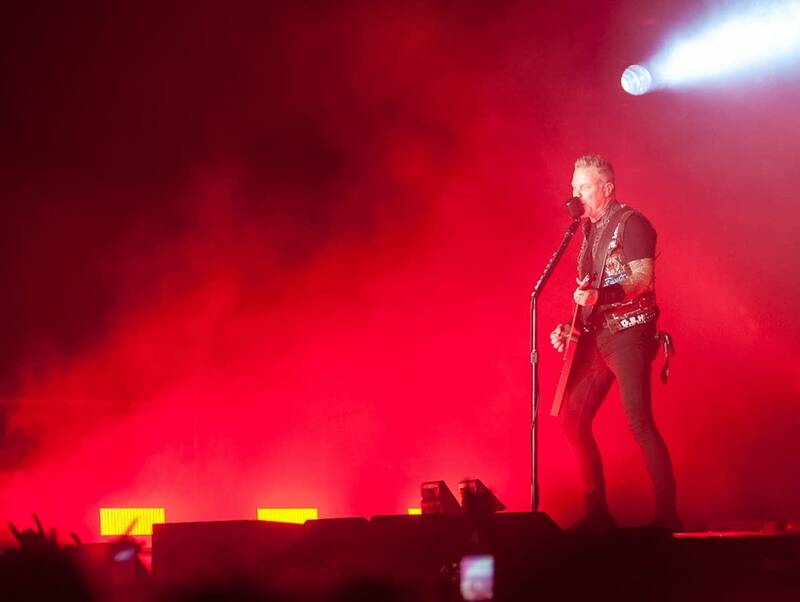 Metallica frontman James Hetfield has been cast in an upcoming feature film about notorious serial killer Ted Bundy. Hetfield, in his first onscreen acting role playing someone other than himself, will play the Utah police officer who arrested Bundy in 1975. Who's playing Bundy? None other than Zac Efron. The film, titled Extremely Wicked, Shocking Evil and Vile, is currently in production. Guitarist Glenn Tipton, a member of Judas Priest since 1974, has announced that he will no longer be touring with the band. Diagnosed with Parkinson's disease ten years ago, Tipton now has difficulty playing the band's most challenging material. Is Sir Elton playing the royal wedding?